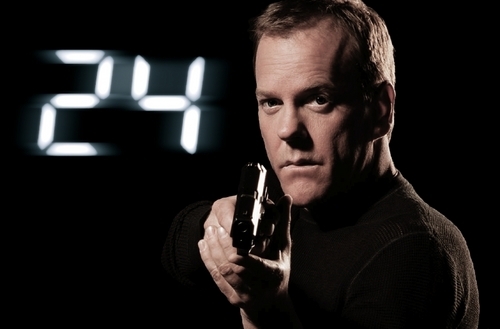 24 - Jack Bauer. Created by AJSlad5 - These wallpapers are all variants depending on where your icons are (that's why the 24 logo is switched sides). HD Wallpaper and background images in the 24 club tagged: 24 kiefer sutherland jack bauer jack bauer wallpaper fan ajslad5.